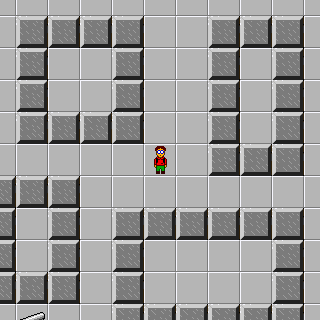 Ghost Trap - The Chip's Challenge Wiki - The Chip's Challenge Database that anyone can edit! 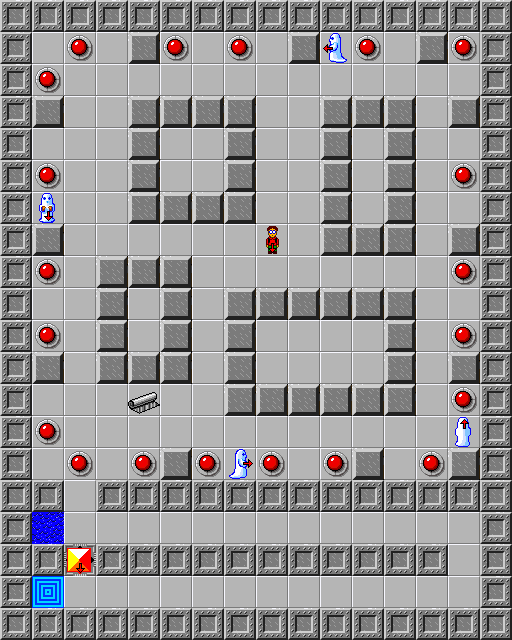 Ghost Trap is the 67th level in Chip's Challenge 2. It was created by Ruben Spaans.